Whenever game enthusiasts are discussing the next generation of consoles (or even past generations) the topic of power comes up. People will discuss the CPU/GPU/RAM/resolution, shaders, filters, etc. with the general conceit that the most powerful console must be best. Certainly, since the NES days, leaps in power have driven console generations. Each new generation offers either an enhancement to previous games and/or all new types of game play. SNES provided enhanced versions of Super Mario Bros, Metroid, Zelda, etc. however N64 & Gamecube created 3D environments for them to roam in, creating, essentially, all new games from those series. fundamentally changed how games were played. When most people think of the importance of power they think in terms of graphic ability; the system’s ability to make the most realistic imagery. However, this has never proven to be a major selling feature despite wide expressed belief to the contrary. In fact, the most graphically capable system has never been the dominate system sales-wise, rather, the opposite tends to be true. Atari 2600 with its crude graphics remained king despite many graphically superior systems being introduced. 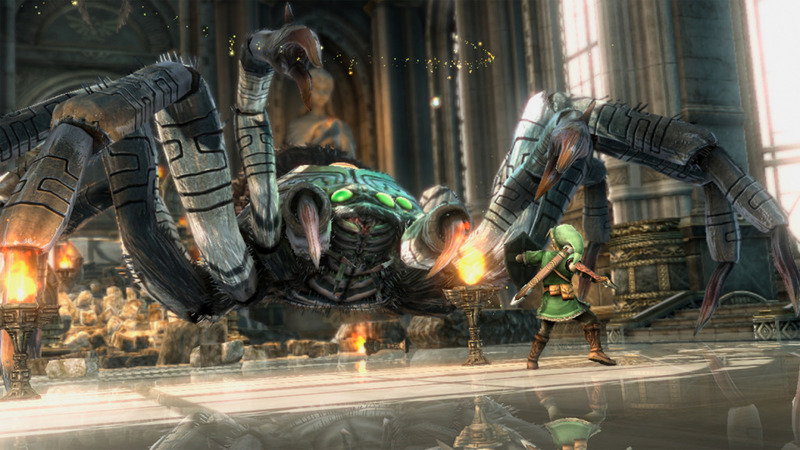 PS2 vastly outsold it’s graphically superior competition; Gamecube and Xbox, DS doubled the sales of the much more graphically powered PSP and most strikingly, Wii – a system lambasted for being ‘two Gamecubes duct-tapped together’ initially crushed the competition in sales despite their very realistic HD graphics. Once Nintendo stopped introducing new game play experiences and started rehashing what they’d done before, while the competition introduced their own motion controls and new game play, the sales shifted in the opposite direction. What history has shown us, and continues to (3DS is easily outselling PSVita) is that while people appreciate better graphics, they buy new systems for new types of game play. People get tired of playing the same types of games. Even if it’s the next game in a series on a new console, they are excited to see the improvements in game play, more so than the improvement in graphics alone. This was more pronounced in earlier generations where the difference in game play could be vast from one generation to the next. 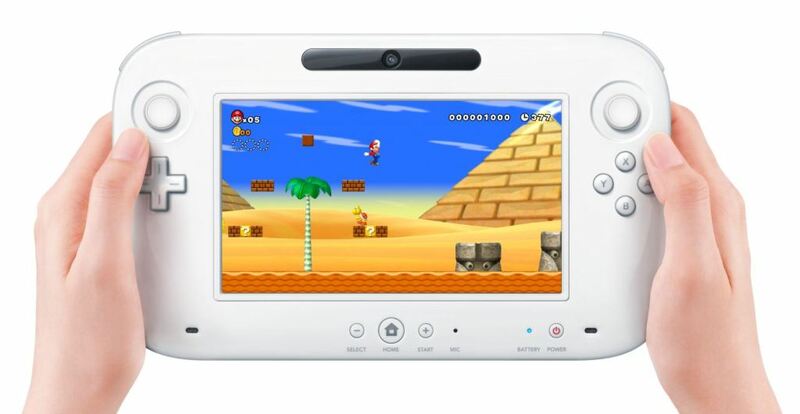 Nintendo realized that new game play and not pretty graphics was the key factor which is why they created the DS and Wii – graphically under-powered systems but with controls that forced developers to create new game experiences. These systems are two of the best selling game systems ever for that reason. We are now on the verge of a new generation of consoles again, and once again, people are comparing graphical abilities and missing the true point of an increase in power. Nintendo firmly believes that graphics have peaked and is looking to it’s new WiiU gamepad to provide all new enticing game play experiences. We already know the competition's consoles will once again be significantly more powerful. Will it matter? 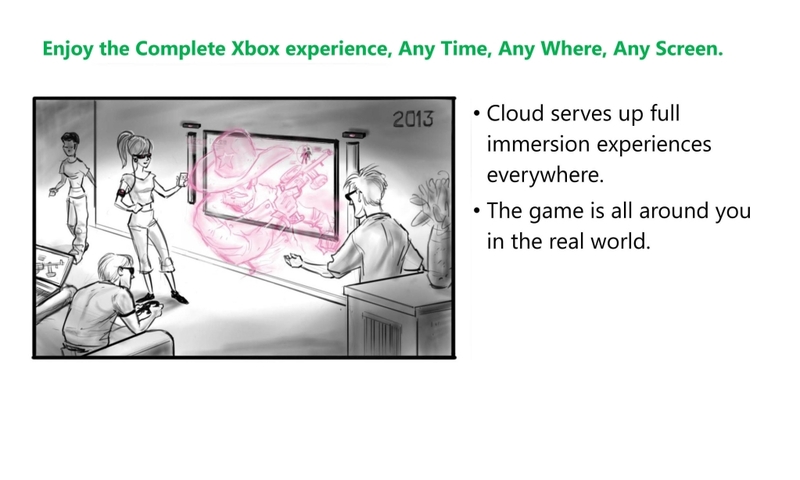 Will Xbox 720 offer holographic experiences? Yes. Power will matter a great deal. From what we know, and believe we know of Microsoft’s next system, not only will it be vastly more powerful than WiiU, but all that power isn’t merely for graphics. It’s largely there to provide all new game play experiences with a greatly enhanced Kinect and possibly glasses that will create a simulated holographic experience. Sony meanwhile has stated that they will not release the PS4 until is can show a significant leap in power from PS3. Will NSMBU sell WiiU or make it seem as more of the same? Nintendo’s greatest challenge in this coming generation is in proving that its gamepad creates ‘new’ game play experiences. When DS came out, a touch screen was new and interesting. However, touch screens are now a common staple in homes all over the developed world. There doesn’t seem to be anything new or novel about the WiiU. It’s a home-based DS by appearances. Perhaps if WiiU were powerful enough to provide for 4 gamepads, each having it’s own unique view of game play, the obviousness of the new game play experience would be more apparent. 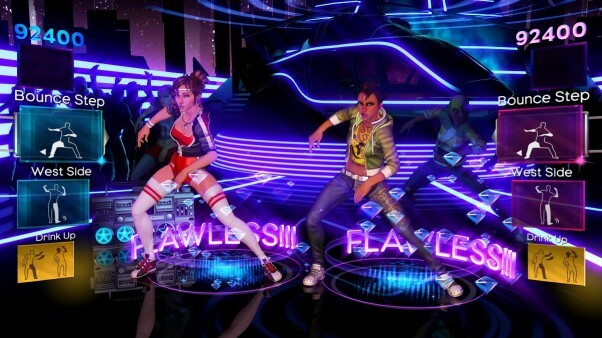 Can an improved Kinect repeat the original's success? In comparison Microsoft should have little problem convincing people of the potential for new game play with their next system. The jury is still out on the PS4 until we have more details. If PS4 follows the course set by PSP / PS3 / PSVita - focusing on being the most powerful but lacking real innovation - its likely PS4's sales will also follow a similar course to those systems. Will power make a big difference next generation? Absolutely, but not in the way most people think. Great article gamerace! It's true that the most powerful system usually is outsold by the weaker consoles. BTW at least half of your pics in this article are broken. What a beautiful article gamerace! Rukiafan wrote: Great article gamerace! It's true that the most powerful system usually is outsold by the weaker consoles. BTW at least half of your pics in this article are broken. Thanks! The pics all show fine for me. Which half? I used a couple different hosts (being lazy). This article is really long and detailed! I thought this was an important discussion and the viewpoints of the staff were spot-on. I like graphics, but as you pointed out the most powerful console seldom wins and that is because of one key factor! Software! Yep PS2 was weak, but had the best software lineup last generation and this generation the PS3 is most powerful, but has the worst software of the three consoles and as you can see the PS3 is much less popular than the PS2 was. Emeralds wrote: I like graphics, but as you pointed out the most powerful console seldom wins and that is because of one key factor! Generally I'd agree with you, but I think most people would agree PS3 has had the best software line-up this gen. Basically everything the 360 had plus a great many fantastic exclusives (God of War, Drake's Fortune, GT, etc., etc.) minus Halo/Gears. Software-wise I'd put it PS3>>360>>>>>Wii. Personally I love Wii's games more than the movie-seque games on PS360 but Wii's software line-up has been pretty barren for the last two years whereas PS3/360's is still going strong.